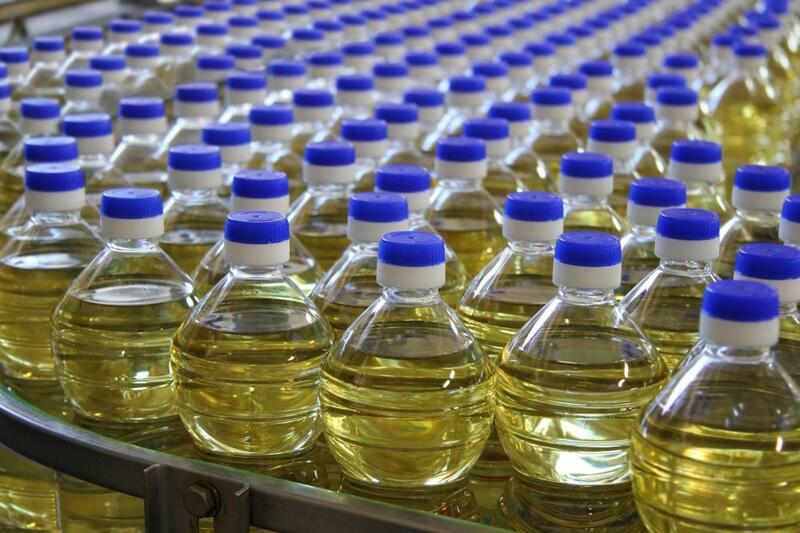 Widely viewed as one of the healthiest types of cooking oil, canola oil is high in monounsaturated fats. Lifting weights is a strength building form of exercise. 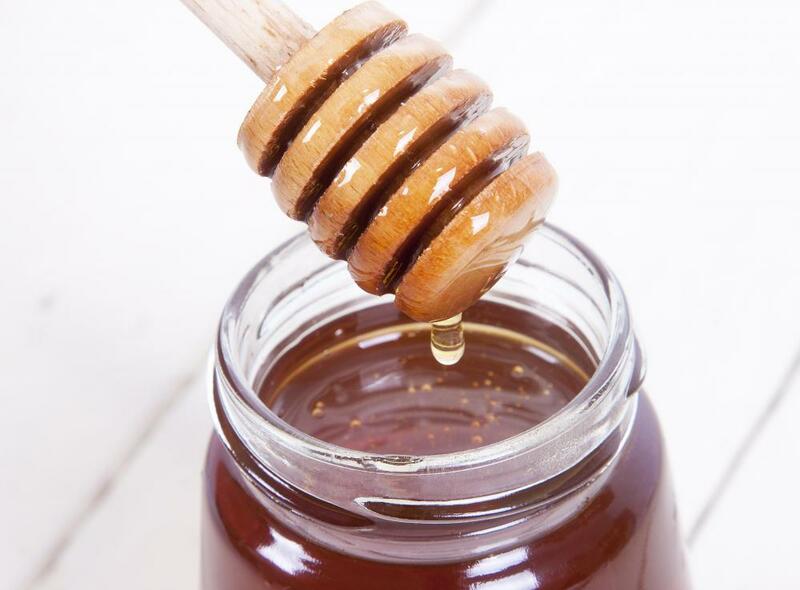 Honey can be added to food to increase its calorie count. A person wishing to gain muscle mass will need to eat a high calorie diet. 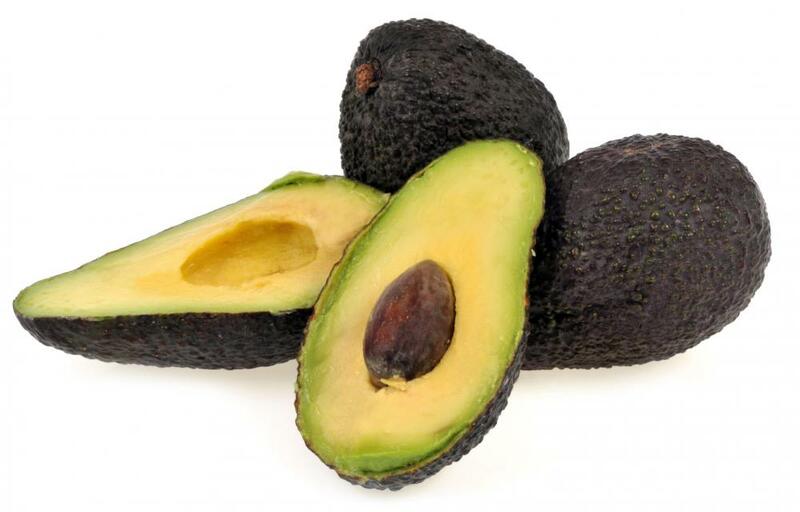 High fat foods, such as avocados, can help a person gain weight. 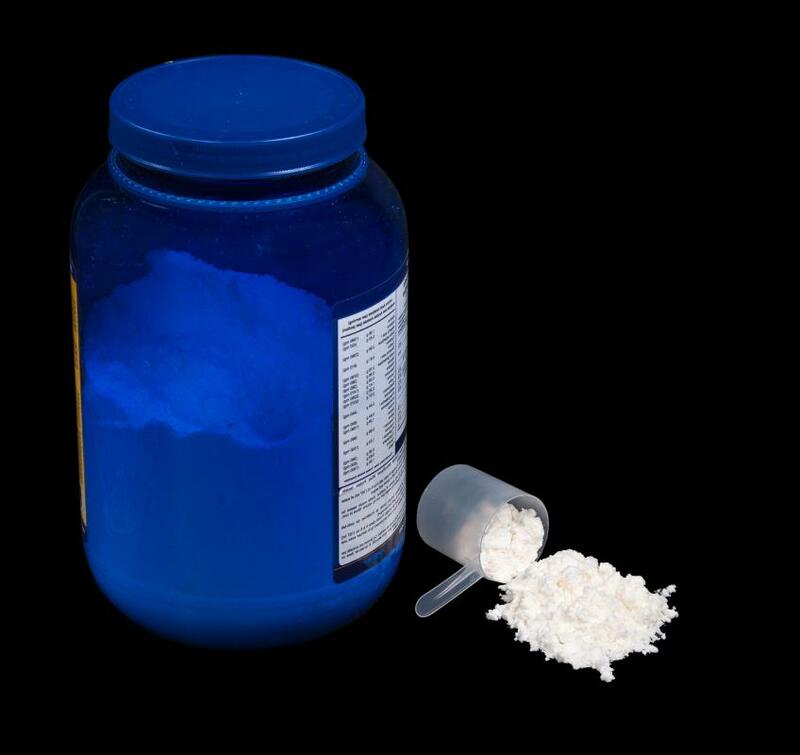 Protein powder can be used for gaining weight. 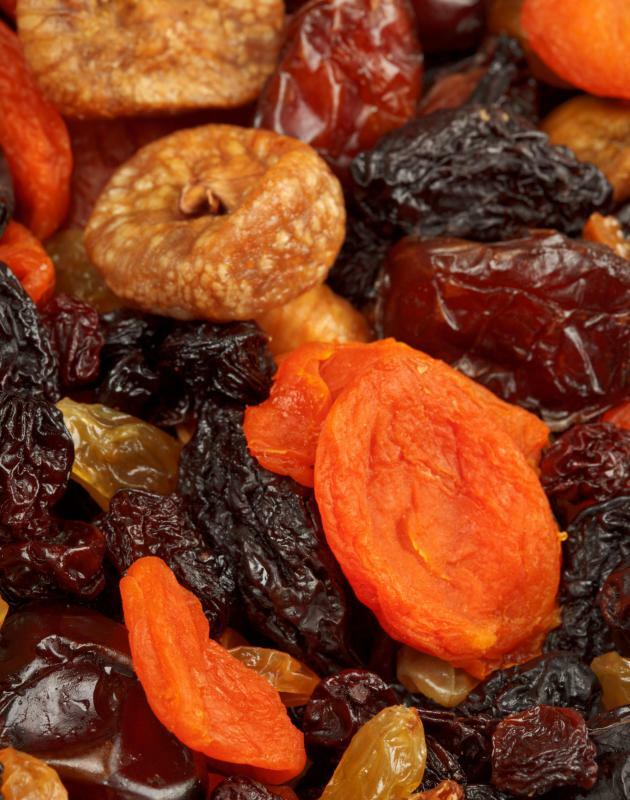 Eating dried fruit can help with gaining weight. Both hemp powder and wheat germ are high in protein and can be mixed into a fruit smoothie. Underweight people are often encouraged by doctors to gain weight to avoid health problems. If people are significantly underweight, or need to build muscle mass, doctors may tell them that they should gain weight. 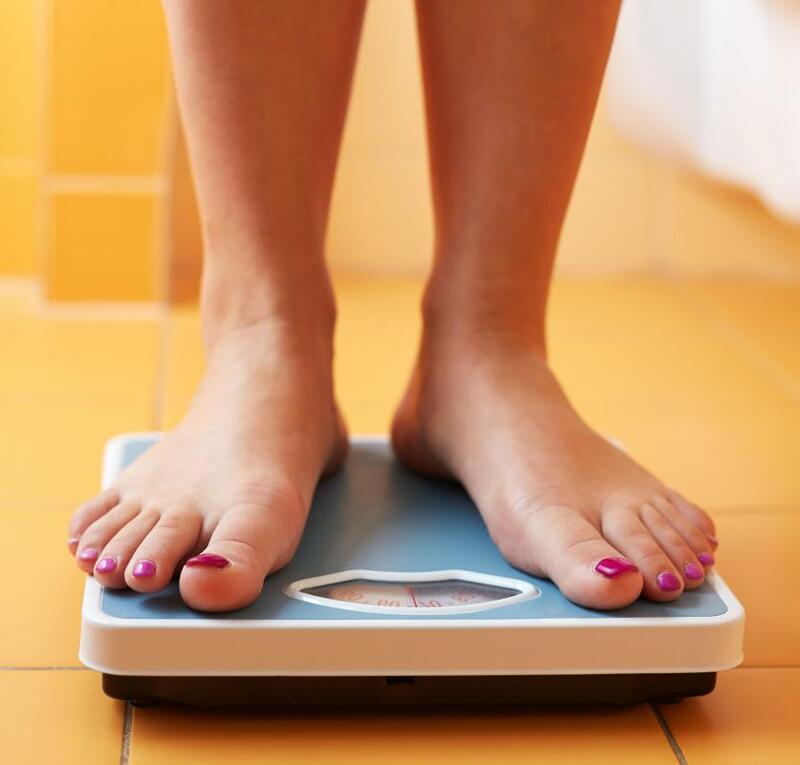 Not all people gain weight with ease, and there are healthy and unhealthy ways to go about putting on a few extra pounds. You should ignore the advice of people who recommend unhealthy means for gaining weight. Eating foods high in sugar and saturated fats can have long-term adverse effects on your health. The goal to gaining extra weight is to add more calories to the diet, and to work on gaining muscle mass. A person who wants to gain one pound needs to consume about 3500 calories, which translates to roughly one pound. Focus in diet should be on consuming foods that are still healthy but contain more calories. To gain weight, many advise eating three full meals a day, each at about 1000-1200 calories, and also eating three snacks. Meals should be made up of healthy foods. For example, to get your daily intake of fruit and vegetables, choose fruit instead of vegetables, since they are higher in calories and contain more sugar. Whole grains and complex carbohydrates can also help a person gain weight. Consider the variety of whole grain, and even simple carbohydrates available. Look for pastas, breads, and hot cereals. Also consider healthy foods that are high in calories. 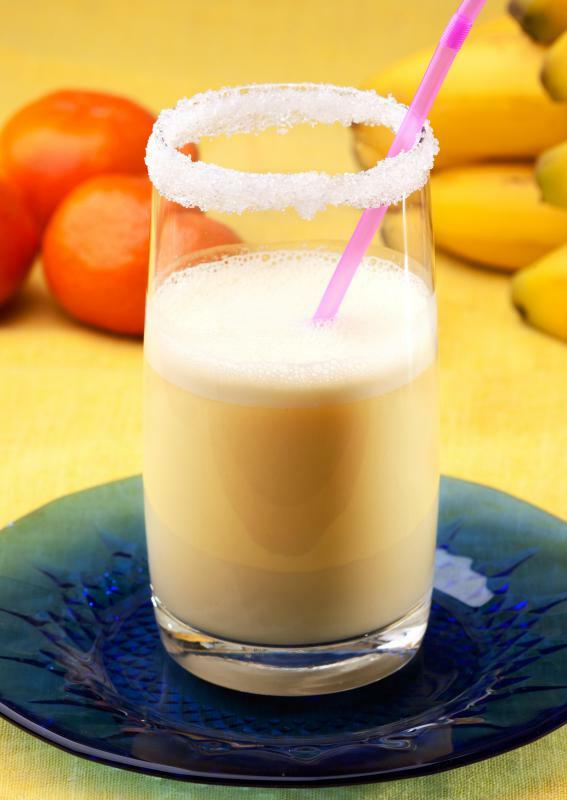 For example, instead of drinking water, opt for healthy smoothies, shakes, milk or juice. Instead of fresh fruit, consider dried fruit, which is much higher in calories. Don’t overlook snacks like protein bars, and healthy high fat foods like avocados. These can help a person gain weight while still keeping a diet low in “bad” fats. Also, add things to food that can increase its calories, like wheat germ, protein powder, or honey. You should have a fairly large snack soon before bed. When we sleep at night, our bodies metabolize food more slowly, so eating before bedtime is likely to help you gain weight. Don’t forget to cook with healthy oils like olive oil and canola oil. These can improve your ability to gain weight. Most nutritionists also suggest light exercise three times a week. In particular, focusing on strength building exercises like lifting weights or doing yoga can help gain muscle mass, which weighs more but doesn’t tend to increase the size of the body. In fact the healthiest way to gain weight can be through increasing muscle mass. There are plenty of very fit, but thin people who weigh a lot more than you would expect because they are well muscled. What Are the Best Tips for Increasing Weight? What are the Best Diet Tips for Weight Gain? What is a Weight Gain Program? What can I do About Being Underweight? Why do People Gain More Weight As They get Older? I also am having a hard time keeping weight on. I am 41 years old and have dropped down now to 82 pounds. The doctors say nothing is wrong.any advice? I eat all the time. I have this problem. It's really hard for me to put weight on and I lift regularly. An interesting problem to have. I wonder what is the percentage of the population at large that actually would like to gain weight? I believe the opposite would be true for gaining weight as it would be to losing weight. You have to consume more calories than you burn. Eating 500 more calories daily will produce a pound of weight in one week.